← Ebola: What, Me Worry? This entry was posted in adjustment, chiropractic, death, disease, optimize life and tagged adjustment, affordable, chiropractic, disease, life, natural. Bookmark the permalink. 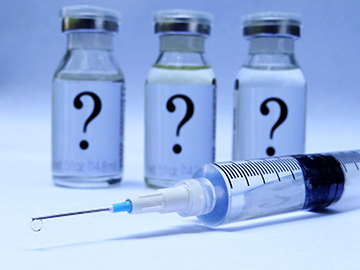 2 Responses to Vaccinations and Autism Linked? I know two mothers who both have children with autism and BOTH associate the cause with vaccines given when the child was not feeling well. Clearly there has been some coverup by the pharmaceutical industry and as a pharmacist myself, I am disgusted with the industry’s lack of integrity. Kangen water has shown to be of great benefit to children with Autism. My advice is to do everything possible to stay healthy and avoid the need for medical intervention. Lifestyle change may be difficult but a necessity. Avoid drinking soda’s (even diet soda’s), and keep adjusted with Dr. Kyle! Thank you, Dr. Kyle, for educating us on the truth and the importance of taking charge of our health and especially looking out for the health of our children, which is our future.